TORONTO - Oct. 17, 2017 - PRLog -- VR and AR are spreading through the marketing industry like wildfire and its technology is hitting the mainstream, captivating its consumers in a unique way. Many big brands are appealing to their audience by placing them in completely immersed environments geared towards creating an intense perceptual shift in the object being presented, making it more relatable, more accessible, and seemingly, more real. 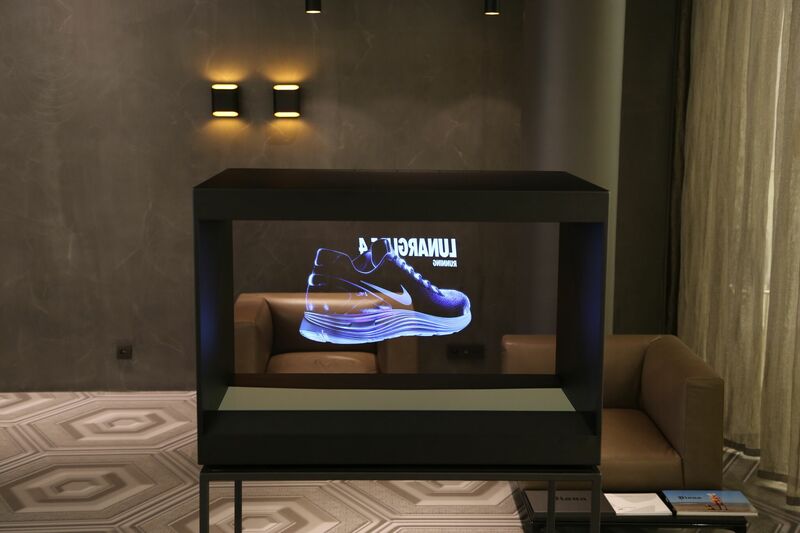 These techonological displays are often achieved through hologram display technology, video wall rental, and stereoscopic and head-mounted displays. Advertisers use these methods as new ways to convey powerful messages about brands that almost can't be missed due to fact that we can now experience the virtual and the real simultaneously and the act of consuming appeals to all our senses rather than just one or two, which is bizarre and interesting enough that most people stop for the experience and in result, consume the product. So, do VR/AR marketing convert? Data shows that the ease of user experience in marketing strategies partnered with a great product or service produces great results for your business. If you place a digital object in a physical space, whether it is through a VR device, a touch video wall, or a 3d holographic display, the probability of a successful marketing campaign and a growth in your business is high as consumers can directly integrate themselves in the story being told. By engaging in such an experience, they are more inclined to tell their friends about it, and the more people talk about it, the more motivated they are to revisit. If you combine immersive VR/AR storytelling and product demonstrations with content marketing, you will likely, as many other pioneers in this field, achieve an increase in conversion rates. Want your business to be the talk of the town? We provide the technology to put you on the fast track to success! Visit http://www.holocube-na.com today and lean more. What is Shockwave Therapy? How can it Help You?